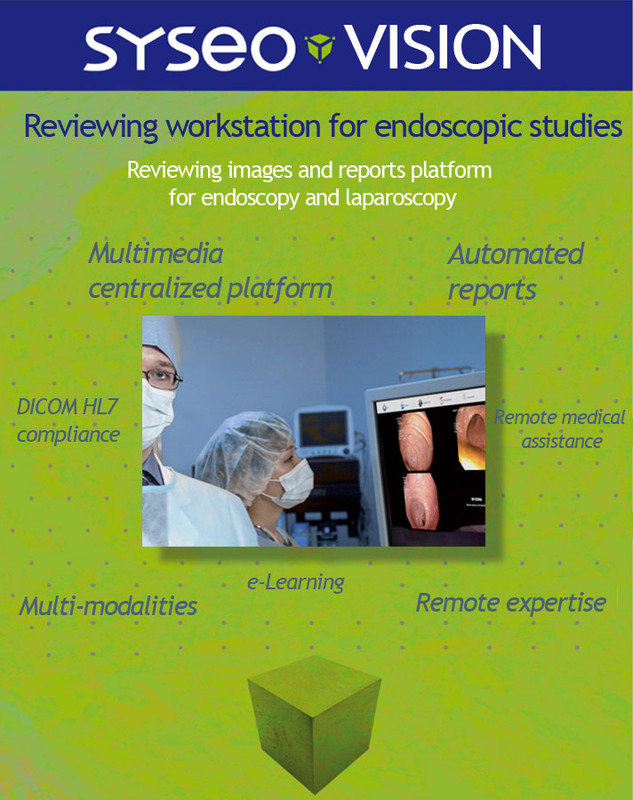 Syseo® Capture is an image capture station for endoscopy, laparoscopy or ultrasound. Compatible with all column brands. 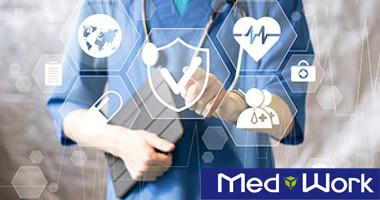 Our 15 – 24 inch touchscreen is medically standardized and easily connects with your institute’s information system in HL7/DICOM. Secure and easy to use, it is based on an industrial production and broadcasting process, with optimal compression of video streams in real time or playback. These streams may include one or more simultaneous source, 4K or audio, including traceability metadata related to the medical examination. The digitization of imagery increases the quality of your productions, opens the way to tele-expertise and ensures a quick return on investment. More on Syseo® Capture ? Syseo® Vision is a multimedia web platform for re-visualizing images acquired with Syseo® Capture or with other acquisition systems. It also consolidates the metadata collected during the review to produce an illustrated report or to assist in staff decision-making. 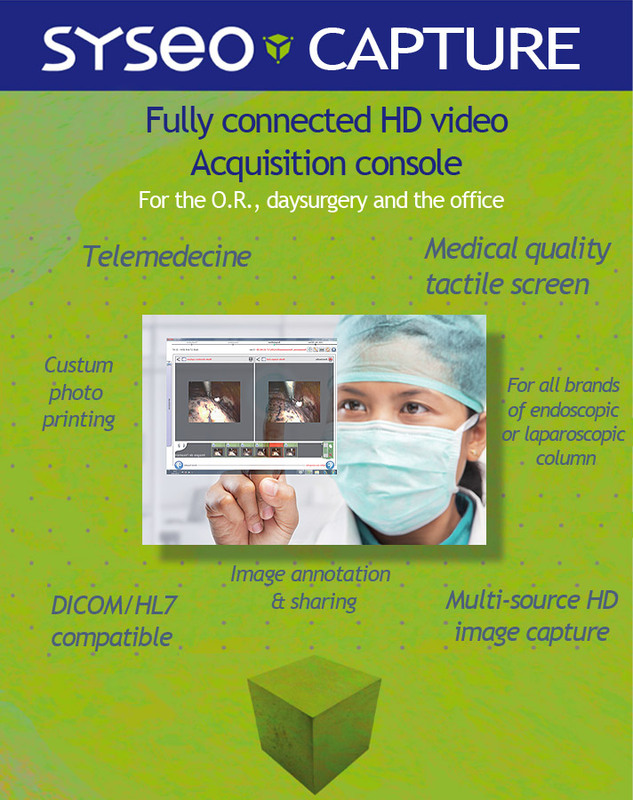 Compatible with DICOM, it interfaces with a PACS Radio or the Electronic Medical Record System. More on Syseo® Vision ?